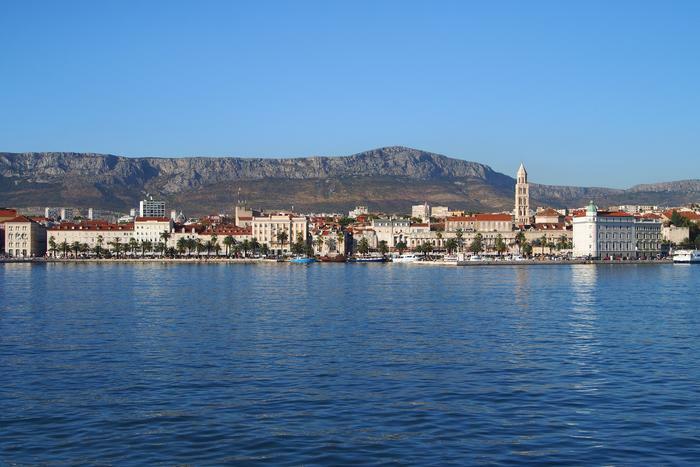 From 20th till 24th of October, Split will host SASO fair. For the 15th time, under the direction of Sajam Split company, exhibitors from various economical branches will present themselves at the fair stands. Despite recession and smaller exhibition space the number of the exhibitors coming to Split is so far the biggest one, with more than 1500 exhibitors from 15 countries. SASO has been recognized as one of the most important regional events of this type, and this year conferences and different presentations from the fields of architecture, engineering etc. will be held again. Every day at the fair is dedicated to a different subject, with especially interesting Welding Day when practical workshops will be organized, as well as the competitions where the competitors will get their chance to demonstrate how skillful they are on a welding simulator. Many visitors will be able to enjoy touristic attractions of Split, besides fulfilling their business obligations.